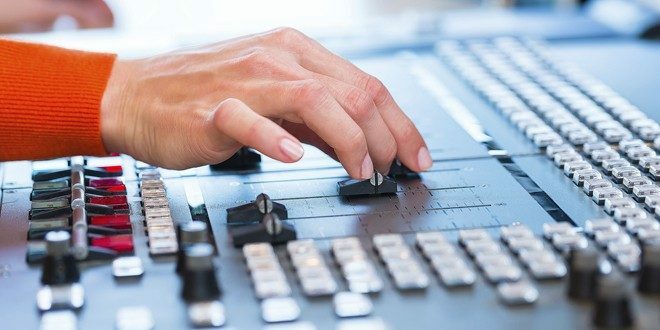 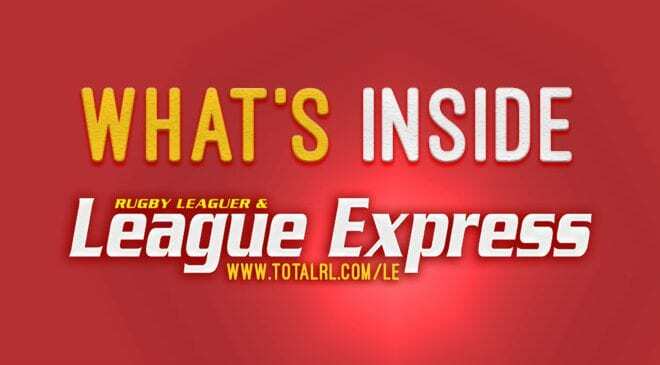 Every Monday, League Express brings you detailed match reports and pictures from every game in the BetFred Super League, plus comprehensive coverage from the Betfred Championship and League 1, the Ladbroke’s Challenge Cup and the Australian NRL. 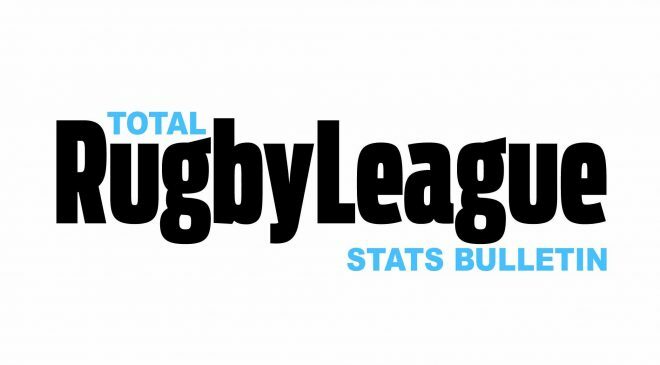 In addition, we have the latest news from your club and around the international game too, plus in-depth coverage of the grassroots game with reports, results and pictures from around the BARLA, Academy and Conference competitions. 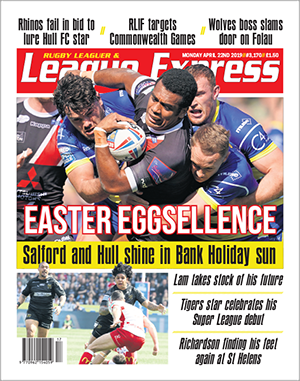 League Express is widely available from local newsagents in the north of England. 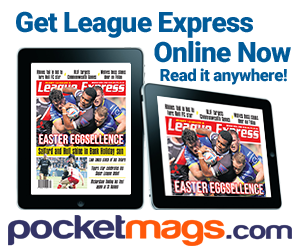 It is also available on postal subscription in the UK and worldwide.